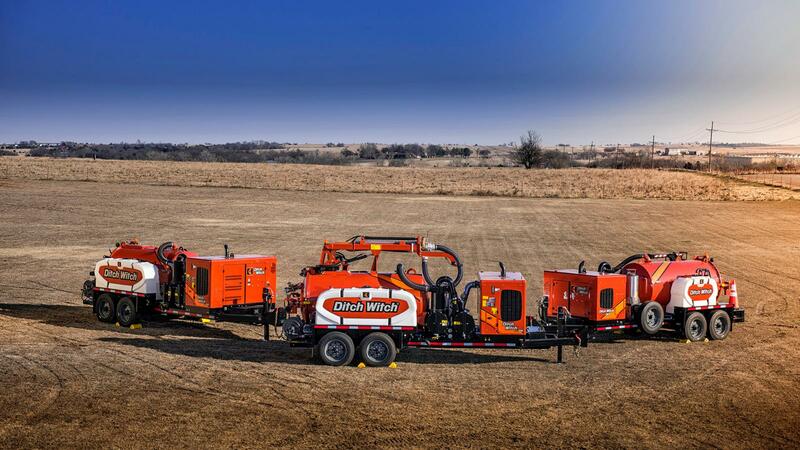 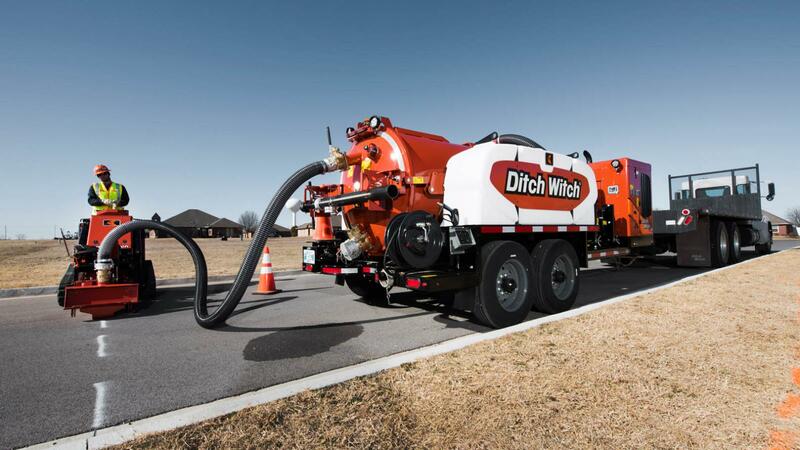 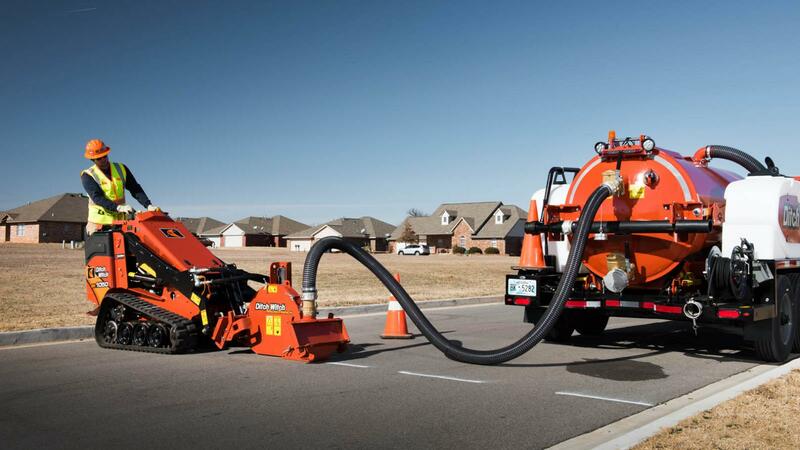 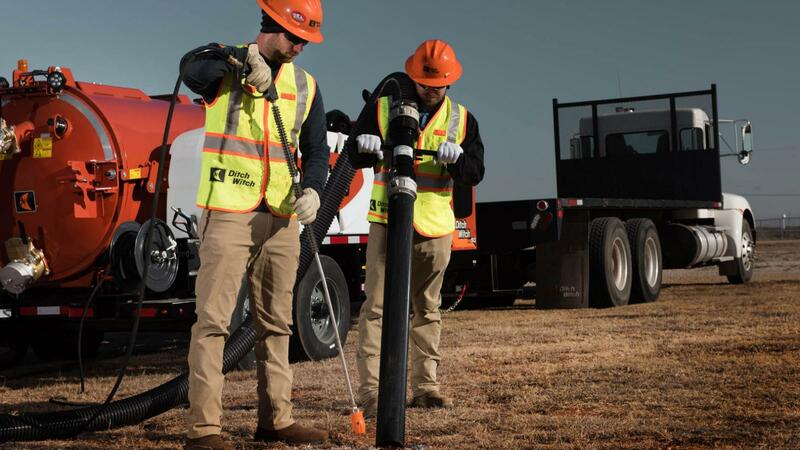 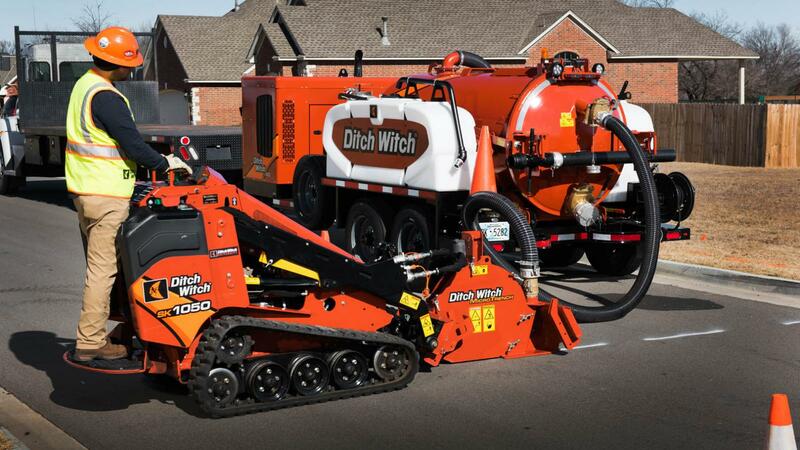 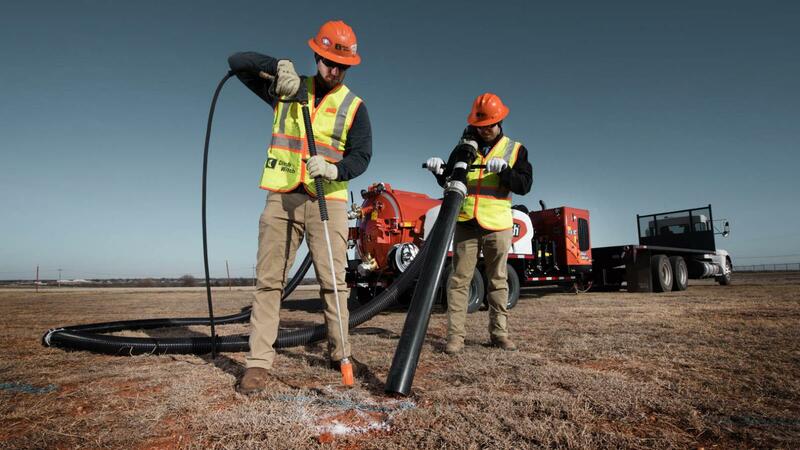 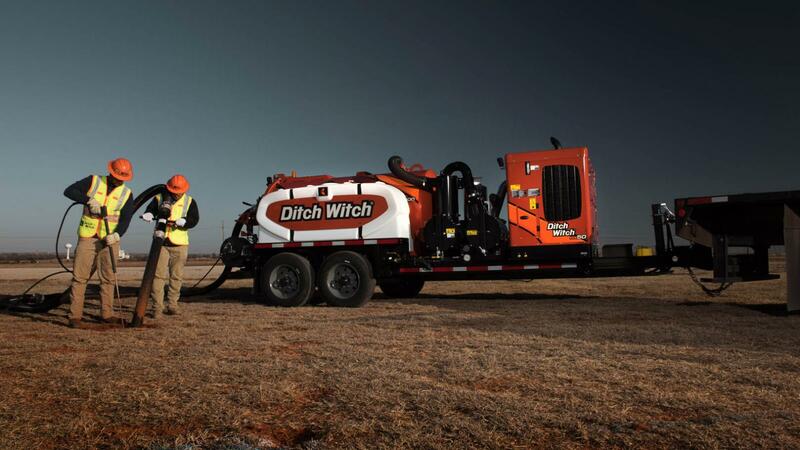 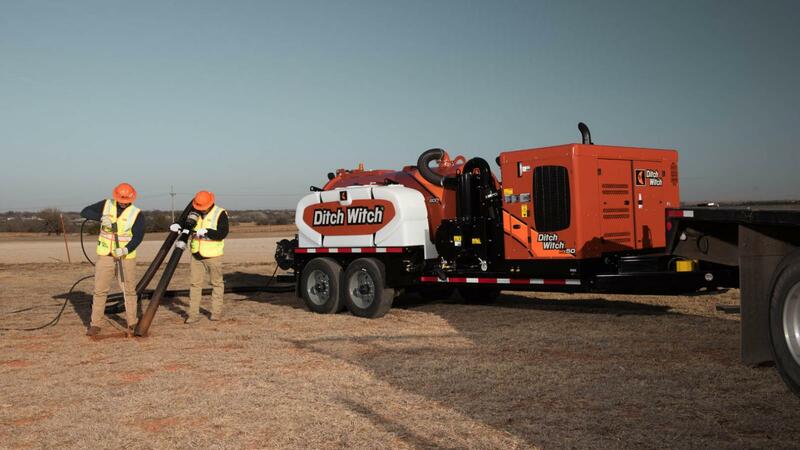 The HX50 is equipped with an 800-gal (3028-L) debris tank to meet the requirements of any size soft excavation or cleanup job. 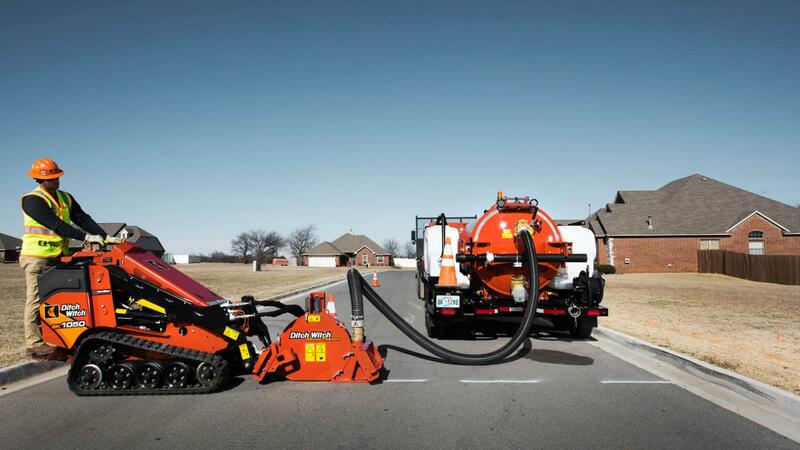 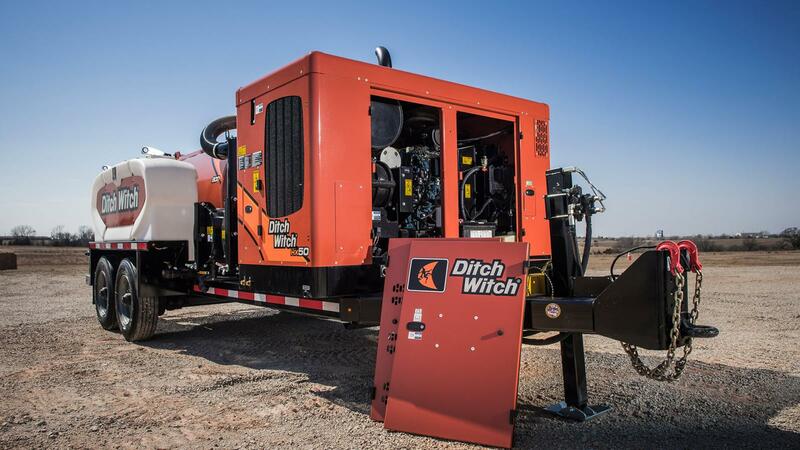 A standard configuration equipped with a 200-gal freshwater tank and 20K GVWR trailer. 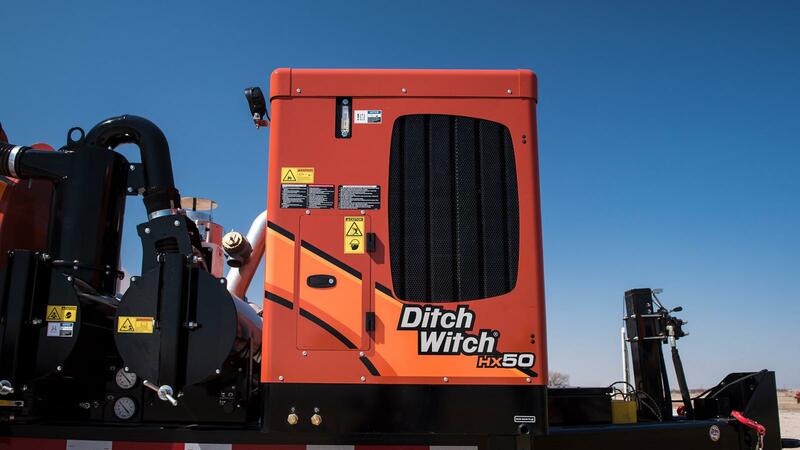 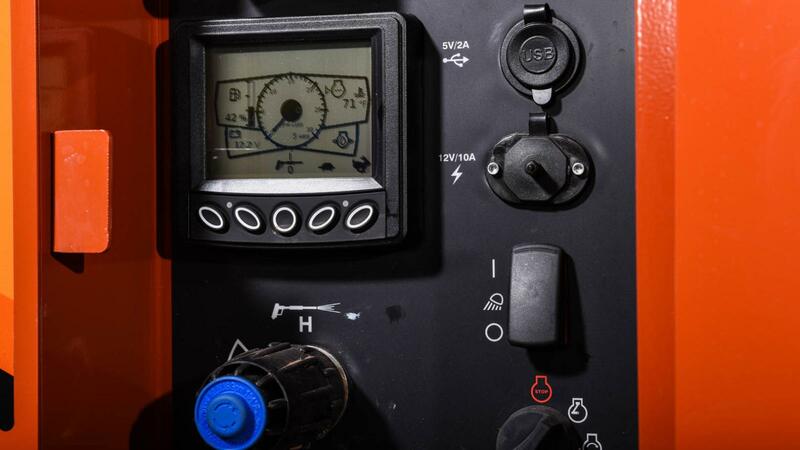 The HX50 now has hydraulic controls located at the rear of the unit, leaving less opportunity for damage to the unit by enhancing operator visibility.